Sony India has announced the launch of a new PS4 Slim bundle in the country. The company has been quite aggressive with their launches in India lately, and this new one comes shortly after the launch of their PS4 Slim Limited Edition Gold and Silver consoles. That being said, the new bundle is a welcome addition to the existing line-up. The newly announced PS4 Slim bundle comes with three games, i.e., God of War 3 Remastered, Horizon Zero Dawn and Uncharted 4. 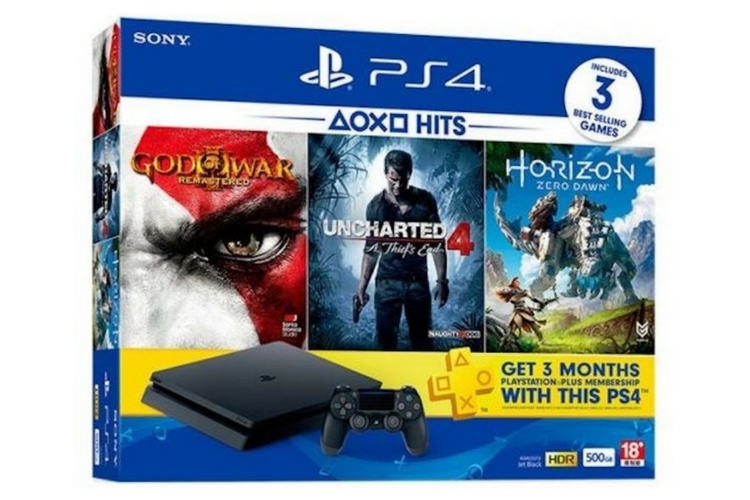 And in addition to the games, this 500GB PS4 Slim bundle also comes with three months of PlayStation Plus which is indeed a nice touch. This new bundle joins the roster of bundles that are available in the country. Sony is already selling the FIFA 18 bundle, and there’s yet another three-game bundle which includes Driveclub, Horizon Zero Dawn, Ratchet, and Clank. Considering the fact that Sony isn’t selling the PS4 Pro in India just yet, this might lure a lot of potential customers. That being said, the bundle indeed offers a great deal. All the included game in the bundle are priced well above 3,000 INR. And even though you may find a good deal for the games online, the bundle offers better value for money. 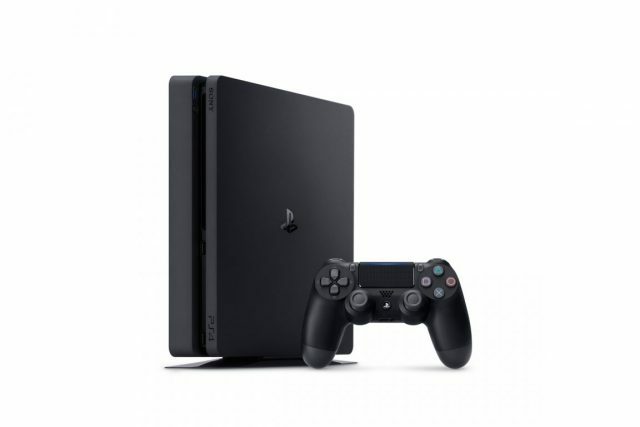 With a 28,990 INR price tag, the new PS4 Slim bundle is a great place to start if you’re looking for something more powerful than a PS3. Talking about the availability, the bundle is available via select retailers both online as well offline. It is also worth making a note that 2018 is going to be a great year for PS4 gamers. With much-anticipated exclusive titles such as God of War 4, the new Spiderman, etc. slated to release in a few months, it is expected that Sony will bring more bundles to the Indian market.